I’ve protested tax appraisals for a handful of my clients and want to pass along some of my experiences. The County hires licensed real estate appraisers to review and value each piece of real property in the county. 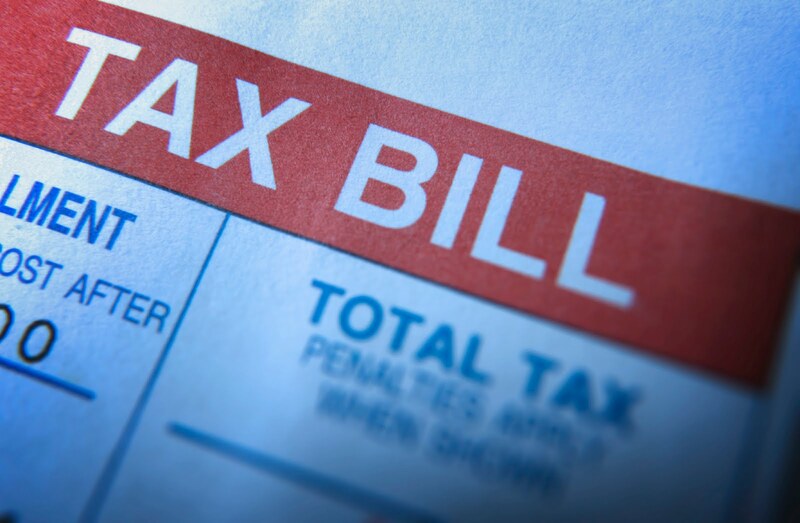 From that valuation, the Tax Assessor Collector applies the appropriate tax rates (taxes are levied by numerous entities) and sends you a bill (yes, your bill is online http://tax.wilco.org/Appraisal/PublicAccess/). Taxing entities and rates vary, as per the parcel. For example, Georgetown ISD’s tax rate is different that Round Rock ISD’s tax rate; or the City of Cedar Park’s tax rate is different than the City of Leander’s tax rate. If your parcel is in an unincorporated section of the county, there won’t be city taxes. The appraiser places a value on the property as it stands on January 1st of the taxing year, so if the property is improved on January 5, 2014, they can’t tax the improvement until next year . The appraiser will research and find comparable sales or “comps.” Comps are sales of properties the appraiser believes to be similar to your property. This can be more difficult than it appears. Texas is a non-disclosure state, meaning that buyers and sellers are not required by state law to disclose their sales price. Most states are disclosure states and the property sales price is required to be listed on the deed. A point of distinction, Multiple Listing Services (MLS) is the Internet listing service in which most residential properties are listed (and on occasion commercial and office properties). By agreement with MLS, once a broker lists a property on MLS, that broker is required to list the sales price of that property once it sells (or MLS will deny you the ability to use their service). This is a private agreement with MLS, not state law. As noted earlier, commercial real estate brokers generally do not list their properties on MLS for this very reason. What I am trying to tell you is that there are numerous sales that the county appraiser doesn’t know about or can’t discover the particulars on, making their information and valuation imperfect. I often have better and more current comps than the county appraiser’s comps. In valuing your property, the Williamson County Appraisal District (http://www.wcad.org/) chooses a handful of comps (5-8) to value your property. These are specific sales they can list for you and they are key in your protest. Once they choose their comps, typically these are the comps they have to stick with. Call the appraisal district and for a nominal fee they will give you a list of the comps they used. They look for comps that they believe were sold for fair market value, meaning properties that sold without duress and given fair time to expose the property for sale. This means that sales on foreclosures and brother-in-law deals usually are not good comps. Your job is to show that their unfavorable comp is not a good comp and likewise, why your or their favorable comps are good comps. You do this by reviewing the comps and point-out the differences/similarities in your property. Often, protesting taxes is just a matter of you presenting data that their educated guess is wrong.